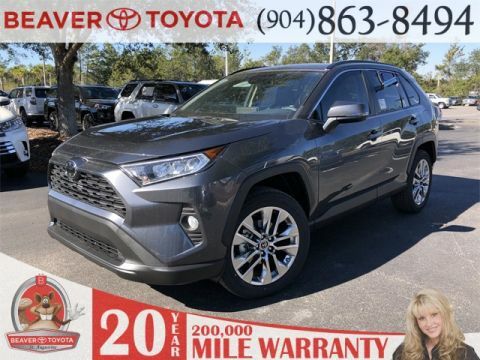 When you’re hitting the St. Augustine streets, you’ll need a reliable vehicle to get you through town and to all the sights. 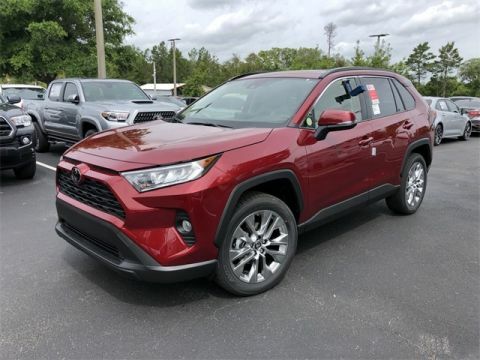 When comparing the 2019 Toyota RAV4 vs. 2019 Nissan Rogue, you’ll be impressed by the spaciousness and style of both models. 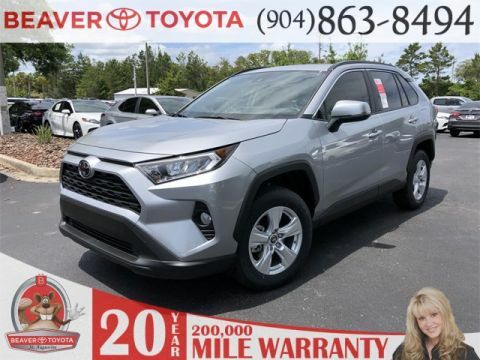 While they both offer similar performance features—each one standing out with a 2.5L engine—the Toyota RAV4 stands out as the victor in terms of technology and safety. 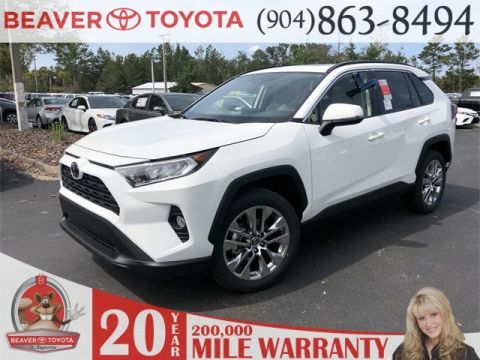 Compare the RAV4 vs. Rogue in more detail below. 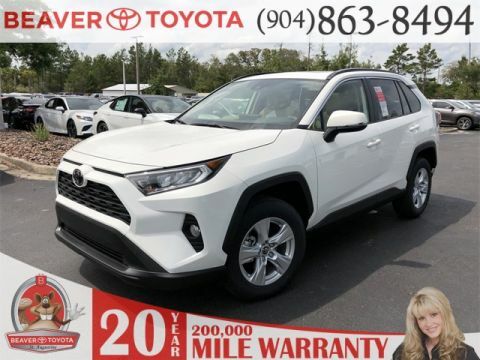 As you cruise through Palm Coast, your ride will be more enjoyable if you have the right technology with you. 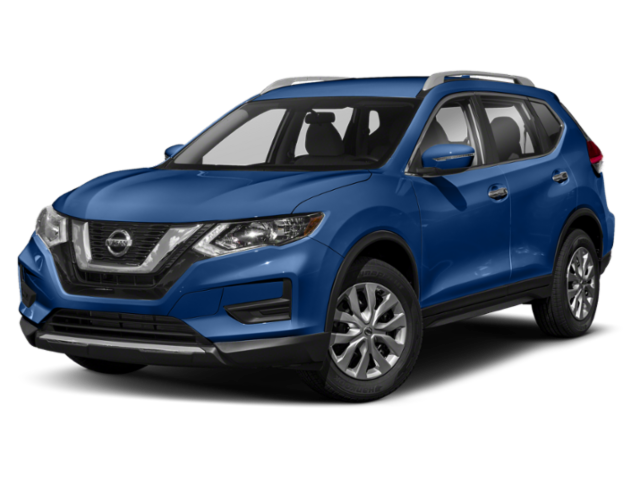 And when comparing the Nissan Rogue vs. Toyota RAV4, it’s the latter model that provides more tech features you’ll love. 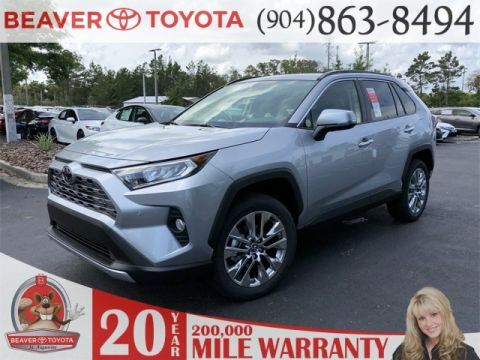 Staying safe on the Jacksonville roads is important, and both the Nissan Rogue and Toyota RAV4 work hard to provide you with standard safety features. 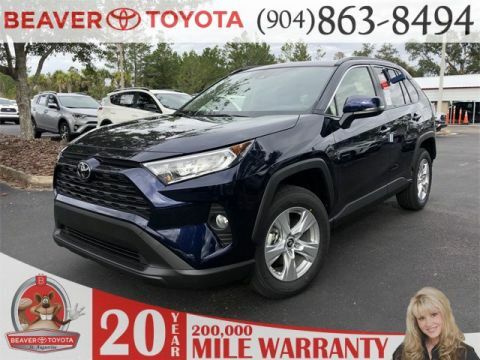 And while you’ll find things like rearview cameras and blind spot warning systems in each model, the Toyota RAV4 includes a standard safety system—Toyota Safety Sense—that includes more safety features. 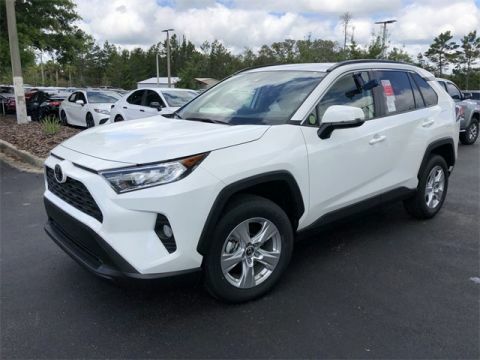 Those include road sign assist, lane tracing assist, and standard full-speed dynamic radar cruise control. 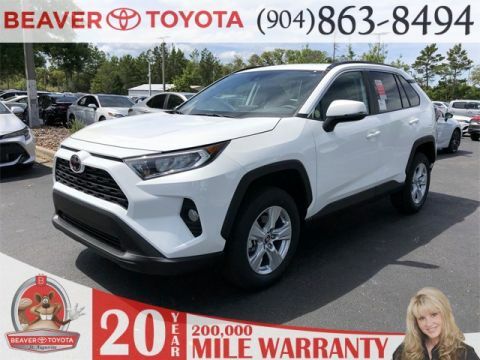 With these features you’ll have instant access to more driver-assistance elements and active safety technologies than in the standard 2019 Nissan Rogue S.
When you’re ready to see what the 2019 Toyota RAV4 looks and handles like in person, visit Beaver Toyota. 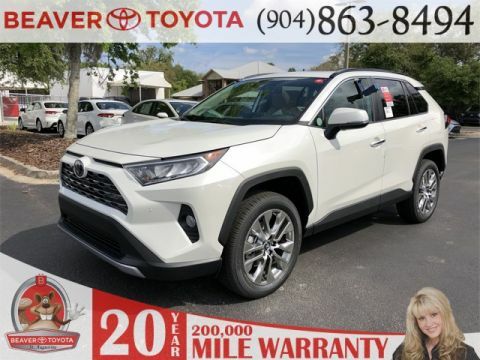 We have a nice selection of new and pre-owned models for you to explore. 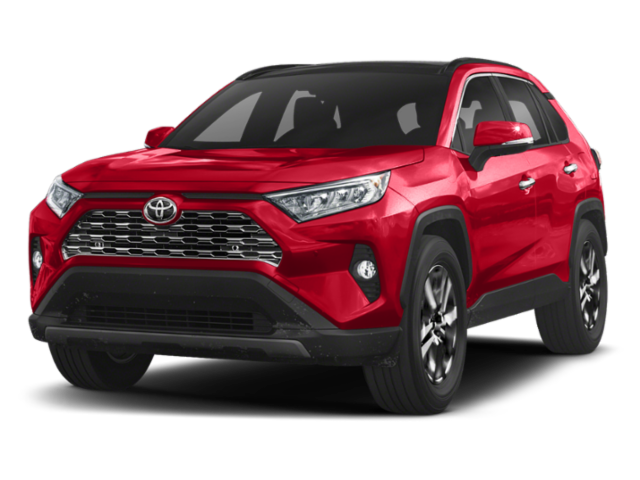 Contact us today to learn more about our vehicle specials and bring a new Toyota RAV4 home today.